What Happens When You Unleash the Porsche 919? The Porsche 919 Hybrid is going on its tribute tour. This is one last tour to show what the prototype has always had the capability to do. 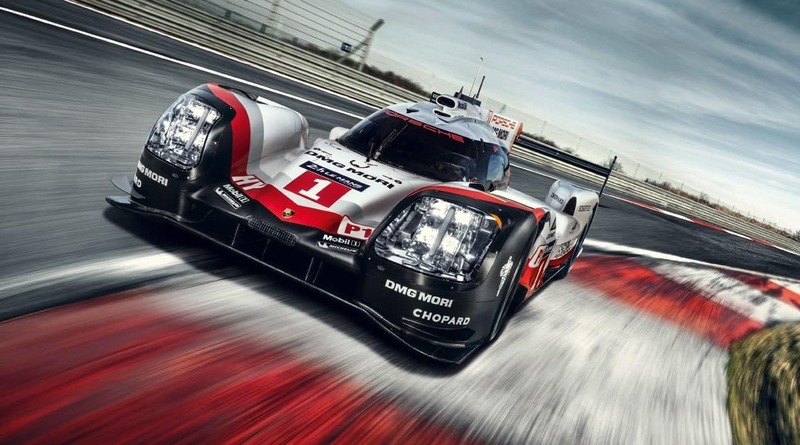 The Porsche 919 Hybrid has had many crowning moments. In four years this Porsche and its team have accomplished a lot, with six world champion titles and three overall victories at Le Mans. This final tour is going to be a victory lap like nothing you have seen before. With no regulations you won’t want to miss what the Porsche 919 Hybrid Evo can do. 0 comment(s) so far on What Happens When You Unleash the Porsche 919?